Well, I guess the future is already here. I saw a headline today that announced 5G is even launching in Florida here too. For a couple years I’ve been reading about how 5G is going to transform connectivity and mobility as we know it, but I always felt it was somehow in the distant future. If you’ve not heard of 5G, it’s the next evolution of signal after 4G and LTE. But, it’s more than just a minor technology upgrade. 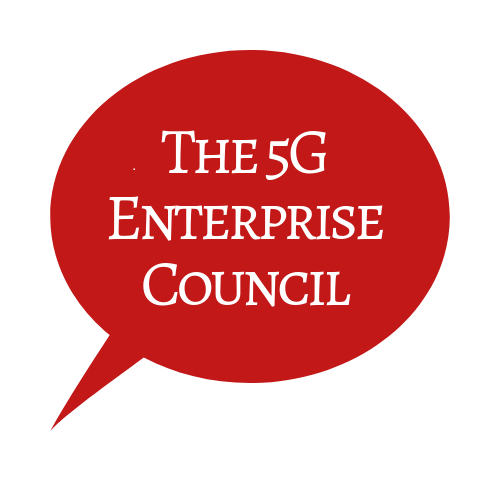 When 5G is fully implemented, it’s going to enable the underlying infrastructure we’ll need to build the smart cities, homes, autonomous vehicles, robotics, virtual and augmented reality systems everyone’s been designing and daydreaming about for the past decade. Think of it as one of the magic ingredients needed to bring the Internet of Things (IoT) market– with its estimated projected 21 billion devices– to life. Well, all that sounds exciting, no? I think I will leave you with this dancing robot to anticipate the future now at your disposal.